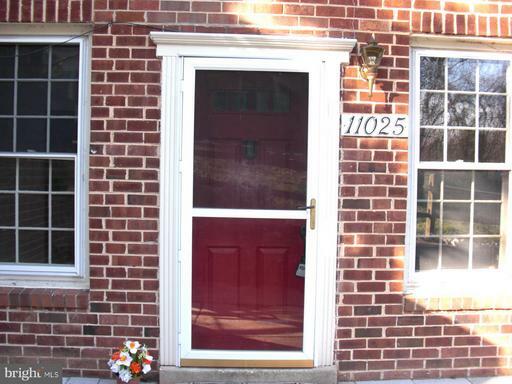 Homes for Sale in Potomac, Maryland. 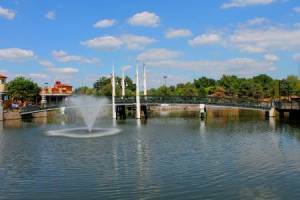 Potomac is located in southern Montgomery County, Maryland. 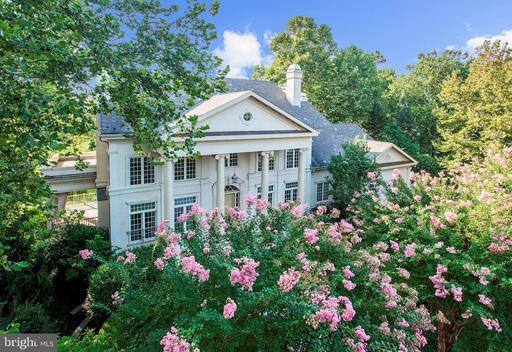 Named for the nearby Potomac River, this community offers highly rated schools, terrific views, beautiful homes, and great recreational activities. Potomac is situated by its namesake river to the south—which also runs on the state line, I-495 and later I-270 to the east, Wootton Parkway to the north, and Watts Branch Park to the west. Rockville borders the area to the north, Travilah, Shady Oak, and Great Falls to the west, McLean and later Tysons to the south, and Bethesda to the east. Throughout the 18th-century, what became known as Offutts Crossroads was a small, rural community which served planters and travelers. 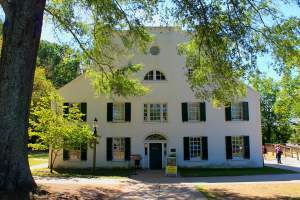 By the time of the Civil War, the community contained two general stores, a blacksmith shop, and a post office which served a community of 100. Offutts Crossroads was renamed Potomac in 1881 by John McDonald. An Irish immigrant and veteran of the Civil War, McDonald settled in Potomac around that time. He petitioned for the name change since postal offices were asking for brief names and there were already several other communities in the area with the name “crossroads”. I-495 splits into I-270 on the eastern edge of the community and is the main roads most residents use to travel around the Washington, D.C. area. Route 189 bisects the area from north-to-south while Route 190 travels east-to-west. 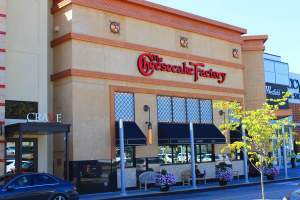 Their intersection is a major destination for large establishments. There is no MARC or metro stations in Potomac, but with its proximity to DC and other cities and major interstates nearby, residents tend to travel around by car. Route 191 and the Clara Barton Parkway are other non-highway roads in the area, with the latter a straight shot to downtown DC. 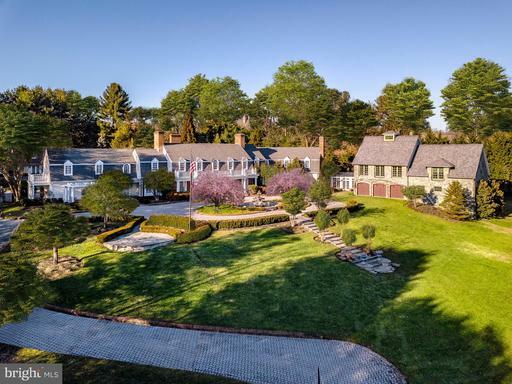 The majority of the real estate in Potomac are detached single-family homes. Each subdivision is different when it comes to style, price, and size, while condominiums, row houses, and townhomes can also be found here. The sizes here can be small and charming, to large and luxurious. In terms of styles, you can find traditional, Colonials, craftsman, contemporary, and arts & crafts. 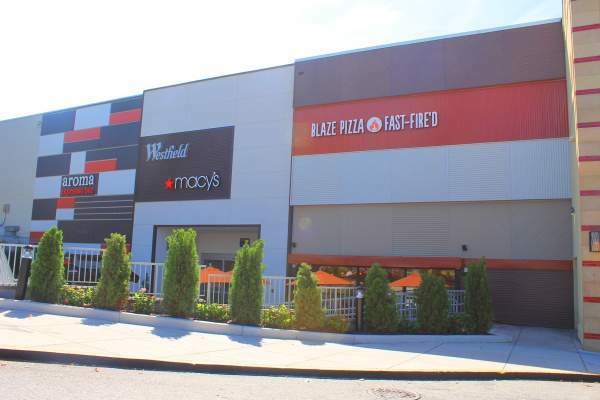 At the intersection of Route 189 and 190 is the Potomac Village Shopping Center. Here you can find some important establishments like Giant, Walgreens, Rite-Aid, and Safeway. 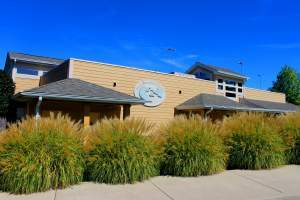 Potomac Animal Hospital and the Potomac Library are also located around the center. 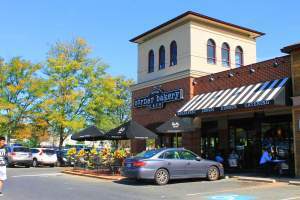 For restaurants near the area check out Potomac Pizza—this popular long-running chain outpost has been open since 1978 and features gourmet pizza, and other Italian favorites. The Ultimate Potomac Pizza is a personal favorite. Other restaurants located around the intersection are River Falls Tavern, Renato at River Falls, Hunter’s Inn, Tally Ho, and Patrica Reily Food Concepts. The Westfield Montgomery is a shopping mall located on Democracy Boulevard at the eastern end of the neighborhood. This shopping complex is the fourth largest mall in the Washington area and features 2 floors, with Arclight Cinema providing the third floor. 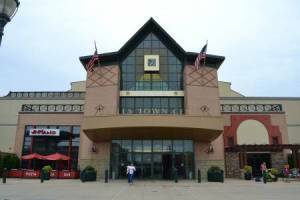 For shopping fun there is Macy’s, Nordstrom, American Apparel, Urban Outfitters, Sears, Old Navy, and a Bath & Body Works among other things. This mall is also home to some fantastic restaurants including Bobby’s Burger Palace. 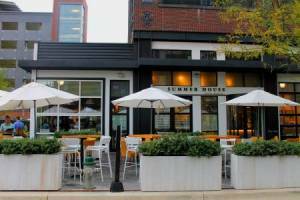 This popular restaurant is a brain-child of celebrity chef Bobby Flay and offers counter-service burgers and shakes. Some great burgers are the Bobby Blue and the Taco Burger. 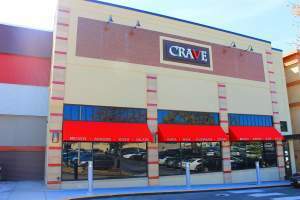 Other restaurants located in and around the mall are CRAVE, Blaze Pizza, Fu Shing Cafe, Marketplace Cafe, and Plaza Azteca. 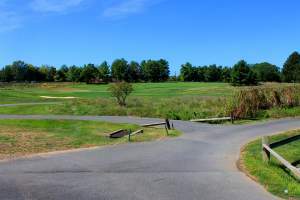 There are four large golf courses available in Potomac, with three of them country clubs. 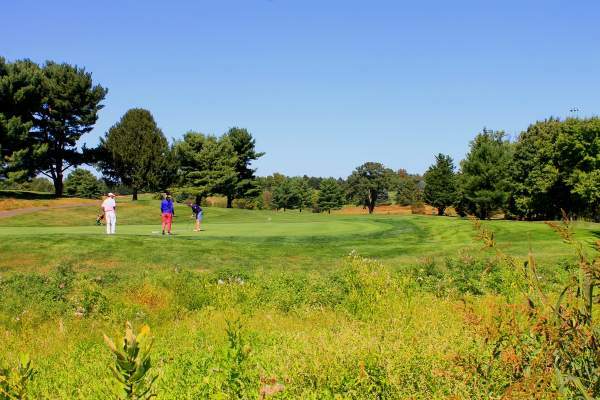 Falls Road Golf Course is located in the northwest section of the neighborhood and is a fantastic course for the public. South of the Westfield Montgomery mall is Bethesda Country Club. 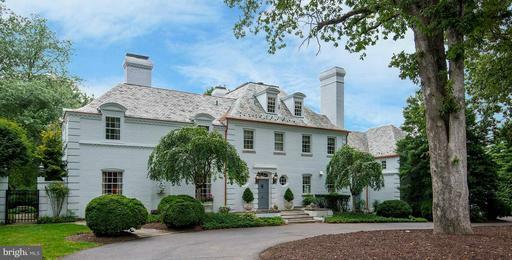 Further south is TPC Potomac at Avenel Farm and nearby is Congressional Country Club. Woodmont and Burning Tree Country clubs are just outside the areas jurisdiction. 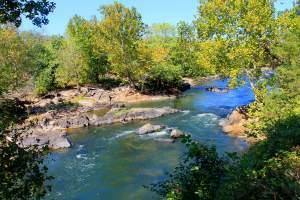 Carderock Recreation Area is a 100-acre park in Bear Island—one of the few islands within the Potomac River. Here you can find some amazing trails, including the Billy Goat Trail—one of the most popular and challenging rock hikes in the east coast. Fishing is also popular here, while the facilities include 30 picnic tables, two large grills, softball field, volleyball court, and playgrounds. 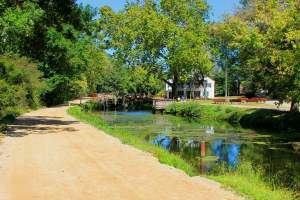 Other parks in the area include Watts Branch Park, Potomac Woods Park, Great Falls National Park, Riverbend Park, and Cabin Jon Regional Park. Located there is Cabin Jon Ice Rink, a year-round indoor ice skating center offering public sessions for all ages while providing lessons and party rentals. Potomac is also the seventh most top-educated American small town as it is home to many highly regarded schools. Some of them include Norwood school, Bullis School, Winston Churchill high school, and Old Lady of Mercy Catholic school. 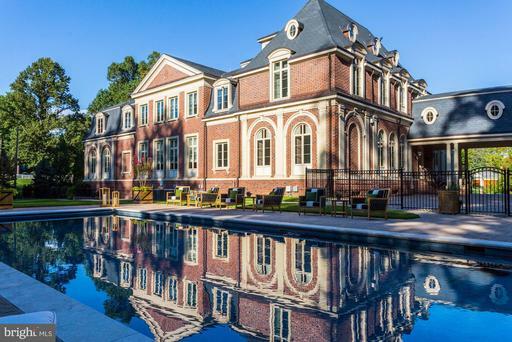 Potomac is one of the most affluent towns in the United States. Many reasons for this are its proximity to downtown DC, great recreational activities, and amazing schools. Throw in some great local restaurants and decent priced houses and you have landed in one of the most popular destinations for homebuyers. 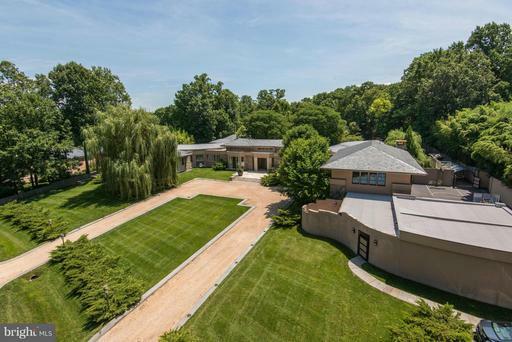 What does the most expensive home in Potomac, MD look like? 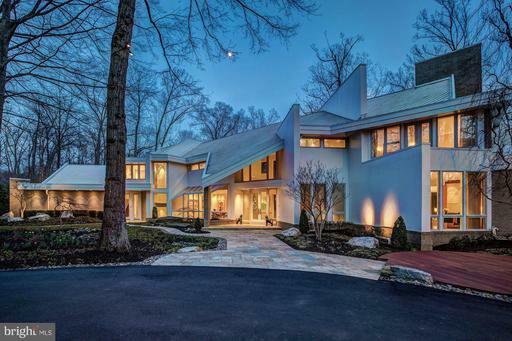 The number of Potomac, MD homes listed for sale. Lower inventory favors sellers in negotiations. 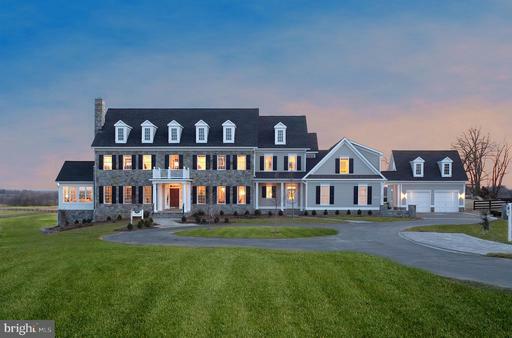 The number of homes listed for sale in Potomac, MD divided by the number of homes sold in one month. Higher inventory favors buyers. Ratio of homes in Potomac, MD listed for sale versus those under contract. The lower the number, the hotter the market. Shows a comparison between the final sales price of homes sold in Potomac, MD versus their list price. Average days from Listing Date to Sold Date for Potomac, MD homes that sold in the past 90 days. Potomac is well known for its pastures and horses. 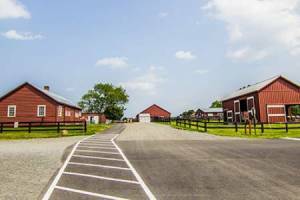 While a drive through the area may feature large homes, there are several farms just off River Road. After Ashton, Md, Potomac is horse country. It also is home to Congressional Country Club which features Tiger Woods PGA tour event. Every summer neighborhood children line the streets with stands featuring home made lemonade. There parents turn the front lawn into temporary parking lots. The PGA is in town. While not considered a very walkable area, the sights of this little town are beautiful. Pasture land, the Stronghold and the River all combine to create some of the most sought after real estate in the area.